A new survey shows average Iowa farmland values have dropped 1.7 percent in the past six months. The report from the Iowa Chapter of the Realtors Land Institute says the decline left the values at about $6,800 an acre. Quad Cities seniors can quiz candidates for legislature this week about retirement. The local chapter of the Alliance for Retired Americans will host two fourms, for Iowa and Illinois candidates to share their plans for what the alliance calls "True Retirement Security." The future will be the focus for John Norris as he campaigns in the Quad Cities and across Iowa this month. 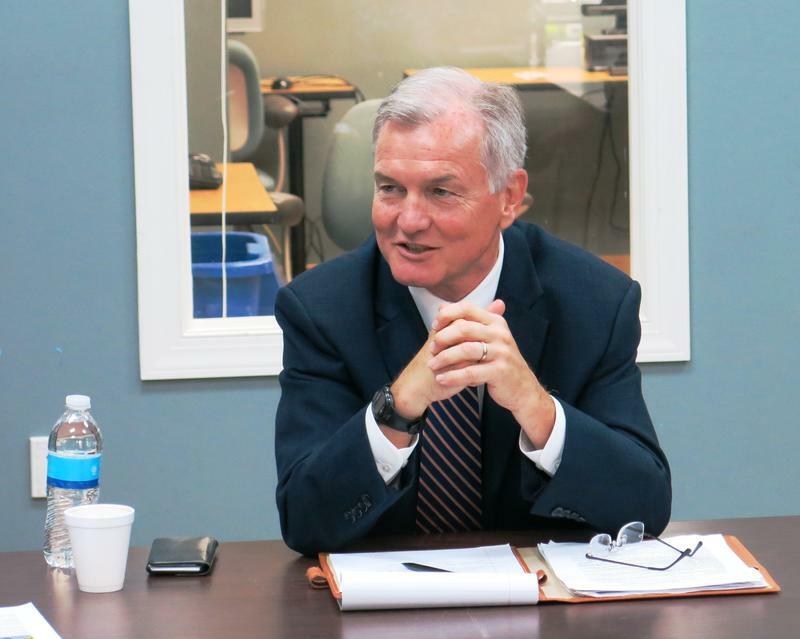 The democratic candidate for governor will hold what he calls "Future Forums" to lay out his vision for the future of Iowa, and his plans to get us there. 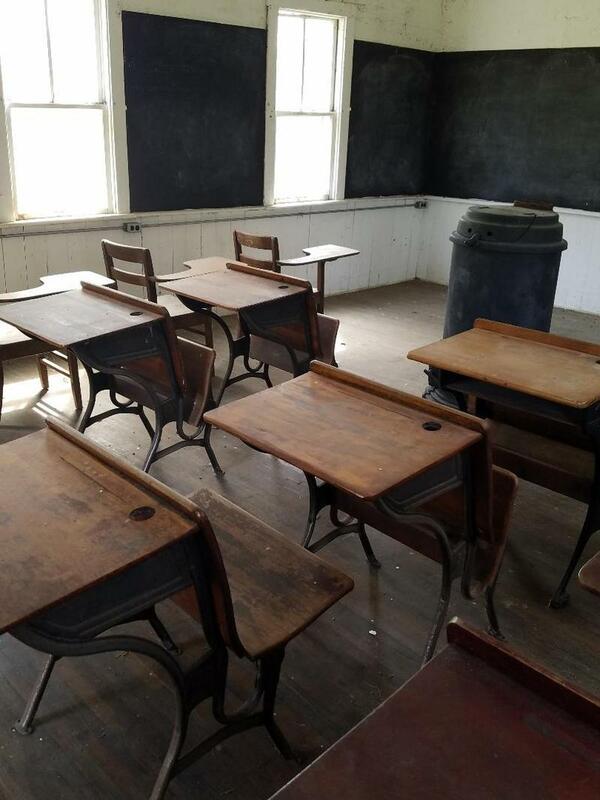 The Buffalo Bill Museum in Le Claire is building a replica of a one room school house. It's modeled after a school house the museum owns, but couldn't move. Director Bob Schiffky says the addition will feature artifacts and tools children would have used in a one room school. "We just had a group of school kids come in this morning of about 45 kids. Of course they come from schools that have white boards. You know, they don't have black boards and they don't have desks like we have. We also have textbooks that were used 100-years ago." The project will cost around $132,000. The state of Iowa wants to help a Dubuque company expand and add jobs. Medline Industries is one of ten projects recently awarded tax benefits and other incentives by the Iowa Economic Development Board. 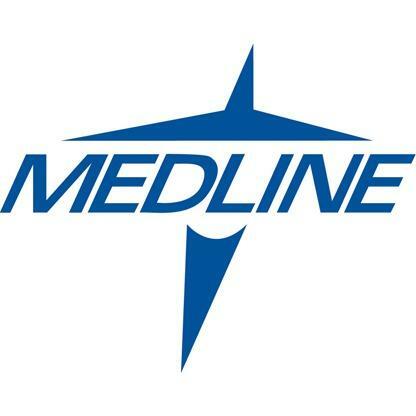 Tax benefits will help Medline spend more than $19-million for a new customer service facility and create 105 jobs. 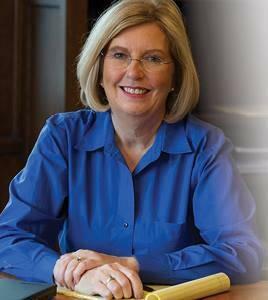 McGuire Running for Ia. Gov. One of the many candidates for governor of Iowa is a doctor and former state chair of the democratic party. After filing for the June primary ballot last week, Andy McGuire plans to visit all 99 counties in the state. One of the seven democrats running for governor of Iowa will campaign in the Quad Cities this weekend. 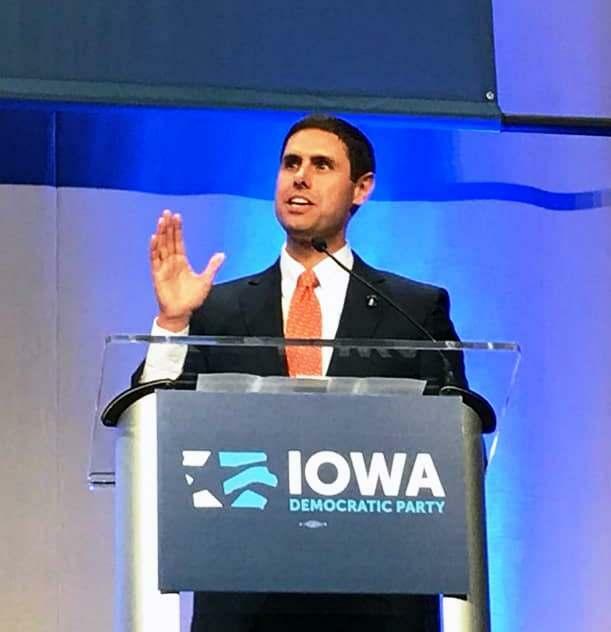 State Senator Nate Boulton is scheduled to visit Davenport on Sunday afternoon. Scott County officials want businesses to be prepared for a mass shooting. Next week, the county's Emergency Management Agency will host an active shooter workshop at Augustana College. Local business leaders want state and local government to improve the economy and create a business-friendly climate. 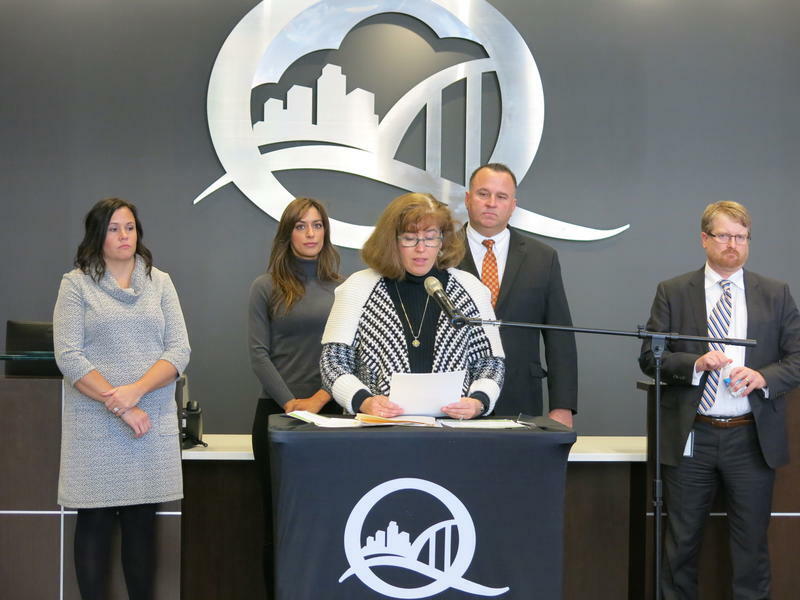 Tuesday, the Quad Cities Chamber of Commerce announced its 2018 legislative priorities. The first official candidate for president for the 2020 election will visit the Quad Cities and eastern Iowa this weekend. 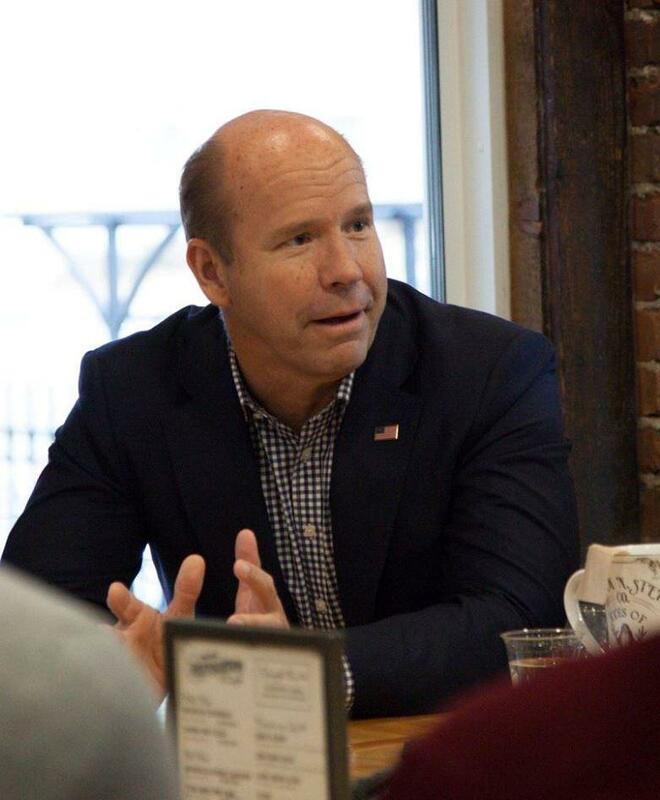 This will be the 5th trip to Iowa for Maryland Congressman and democrat John Delaney since announcing his candidacy last summer.